How about spending a somewhat unusual week in Tuscany? All we ask is for you to use your imagination and picture yourself as a sculptor. 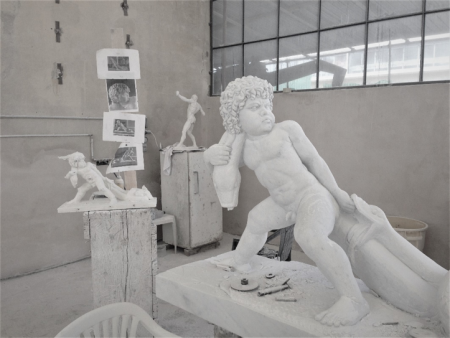 Have you ever wandered round a sculptor's workshop trying to understand how he works, how he polishes marble, how he follows its veins? 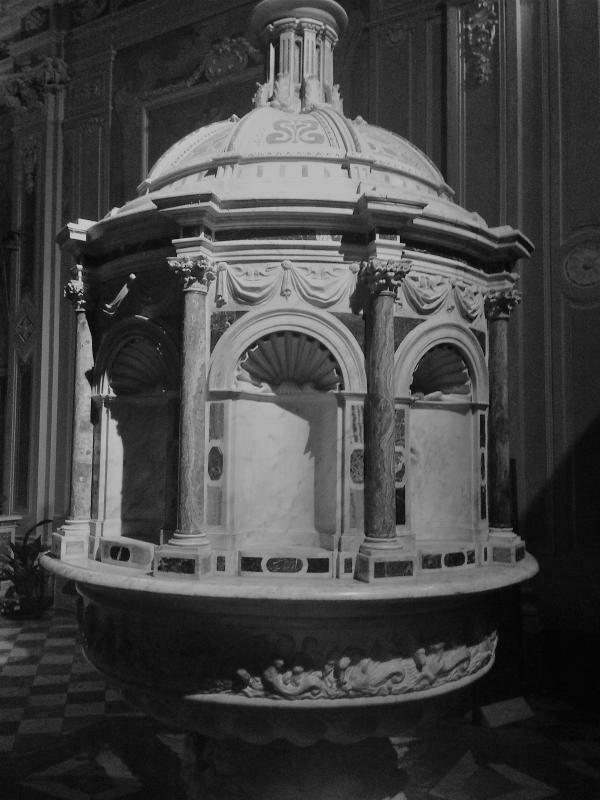 Have you ever discovered where marble comes from, or how it was formed layer after layer over centuries of sedimentation? 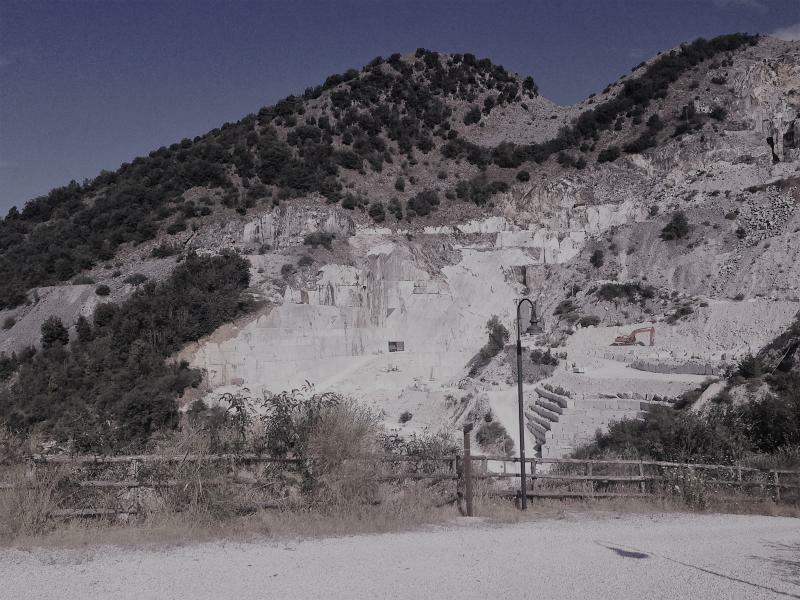 Come with us to the majestic Marble Quarries of Carrara and to the caves of Equi Terme. Here we will help you discover nature’s incredible strength and uncover its beautiful secrets, hidden deep in the Earth’s womb. Together we shall explore how man learned to create tools to fashion stone into hundreds of objects and artifacts. 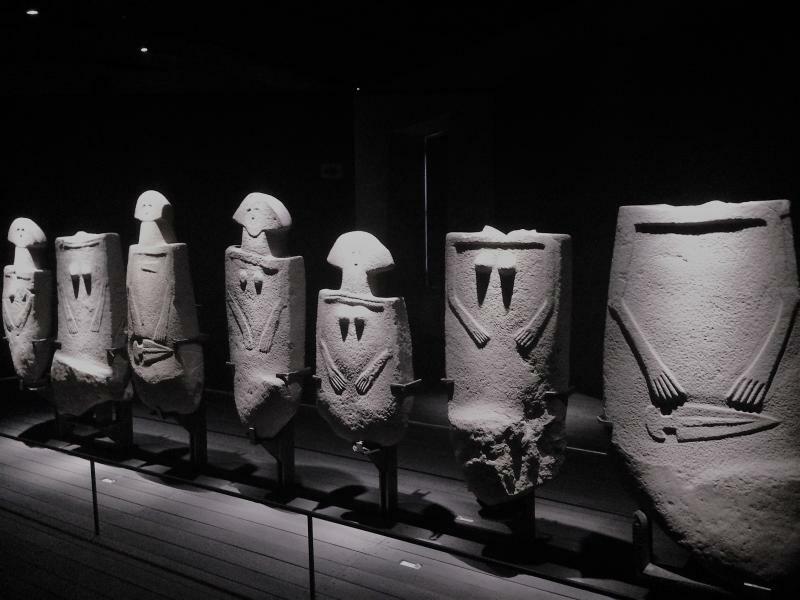 Starting from the 3rd millennium BC the people from Lunigiana left a trace of their passage: the statue menhirs of the Pontremoli Museum, collected in the castle of Piagnaro, which have not yet yielded all their secrets. 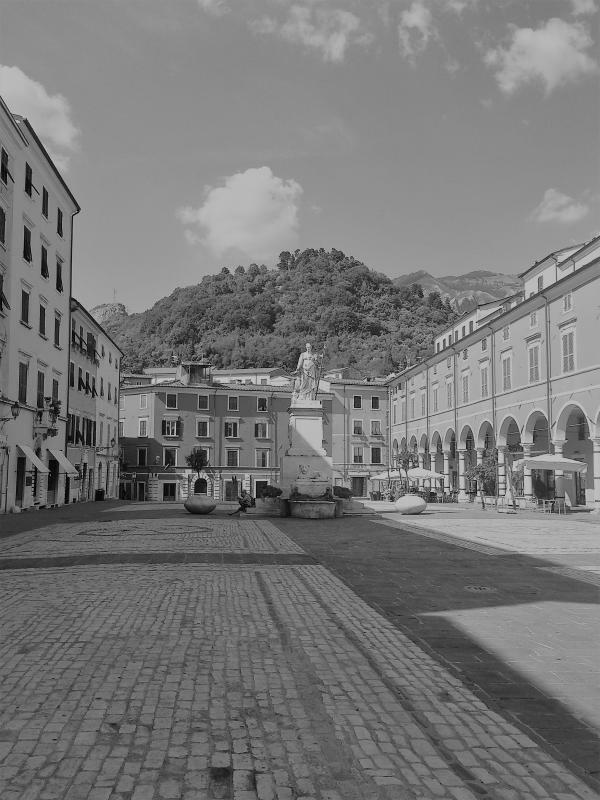 Finally, we feel compelled to take you to Pietrasanta. This small town does not keep its sculptures behind closed doors, but has them scattered all over, in the streets and in the squares, creating a fascinating atmosphere. The statues are constantly on show taking up public space, becoming a defining feature.